I got this at the Waterloo Public Library book sale. I read thru the whole thing before I read the author bio at the end, and I found out the author is Anne Rice's sister! I enjoyed the book quite a bit, and I will definitely try more books by her. The story takes place in Rome during the reigns of Pope Hadrian and Charlemagne. The main character is a young woman whose mother is a distant cousin to Charlemagne, making her a valuable prize as a bride. 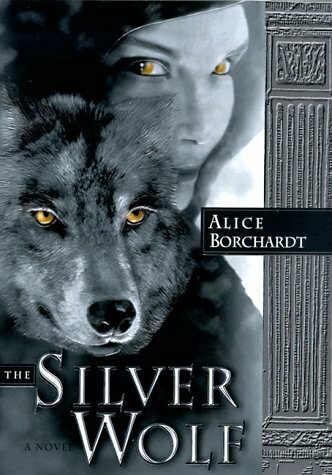 She has inherited (from her father) the ability to change into a wolf in the moonlight. I gave this to a friend of mine. I hope she likes it!